I learned the trade from working in roofing and general construction as well as a background working with roofing material manufacturers and suppliers. Your new roof doesn’t have to break the bank, and Roof Right Now is one of the few roofing contractors in South Texas that offers financing. In combination with energy credits, many of our customers use financing as a bridge loan until their tax rebate comes back from the IRS. 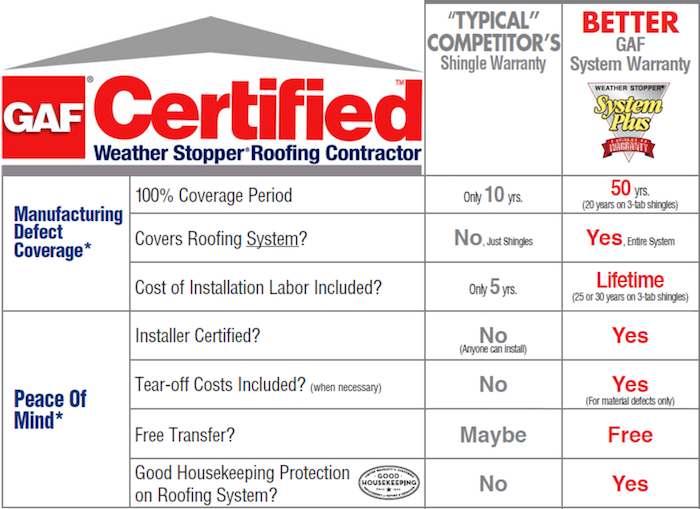 You don’t have to sacrifice your savings to get a quality roof right now! Roof Right Now wants to solve your roofing needs today. To get started, create your own estimateor contact us.